It's Day 1 of ration week here at Findmypast HQ, and we're already feeling the strain. Breakfasts ranged from carefully-weighed porridge oats, to plain wholemeal toast, to nothing. One member of the team mistakenly ate a few out-of-season berries (as *if* we'd have enjoyed Spanish imports on the Home Front), inviting a swift reprimand from her already tetchy colleagues. The morning was punctuated by a litany of complaints and retorts, like: “I can't work, I can only think of leeks," “That's the most boring distraction I've ever heard"
Exhibiting a 21st century ineptitude for forward planning, no-one brought a packed lunch, meaning that some wartime ingenuity was in order come 1pm. 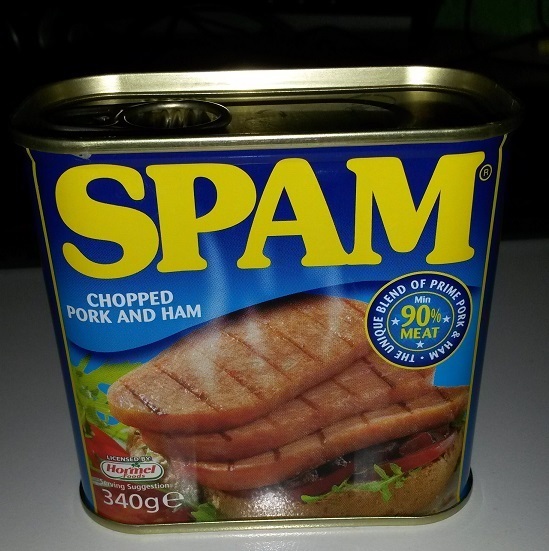 The star effort came from Amy, who tracked down a tin of spam. Since only stale wholemeal bread was acceptable on the British table circa 1942 (we basically stuck a pin in the war years and decided, yeah, let's be that one), it seemed obvious what the product of her venture should be. 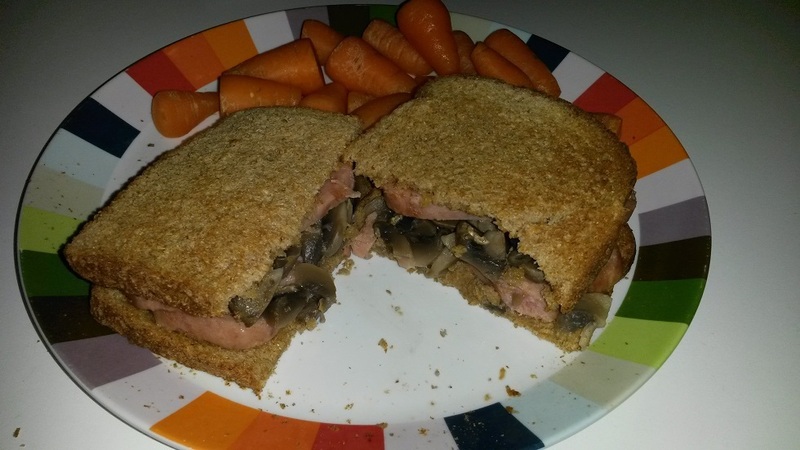 As we hovered with interest, Amy whipped up what might more aptly be described as a spam toastie, chucking in a few mushrooms (cooked only in their own water) for good measure. She paired her spastie with some unpeeled raw carrots. Amy observed that the spastie was “Quite nice at first, but got a bit heavy towards the end," while the carrots were "disappointing". We've engaged in a little light bartering to keep spirits up, with the result that one team member now has 32 teabags (double the week's allowance), while another has exchanged her entire meat and cheese ration for chocolate and butter. The products of this trade might prove troublesome when anemia and diabetes take grip, but these distant concerns aside, we're now panicking as we've realised tomorrow is Shrove Tuesday and we only have one egg each. We're scrabbling around for pancake recipes which aren't heavily dependent on eggs, butter, or any other ingredients which resemble food. Stay tuned to see how we fare (...) - and if you have any suggestions, please feel free to share below!